Global Automotive Component manufacturer ‘Spark Minda, Ashok Minda Group’ announced the inauguration of its new manufacturing plant located at Queretaro Industrial Park, Mexico. The new facility Minda KTSN Plastic Solutions Mexico, S. de R.L. de C.V. is a part of Minda KTSN Plastic Solutions, Germany (“Minda KTSN”) which was established in 2007 to oversee the European operations. The greenfield plant at Mexico specializes in manufacturing of Interior automotive components such as Glove Box, I Panel Parts, etc., for our esteemed Customer Volkswagen Group. 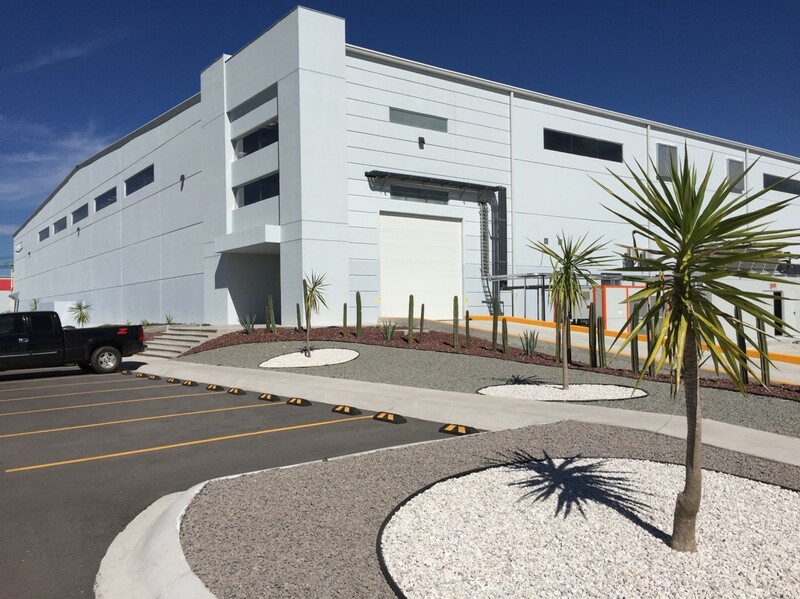 The new facility at Queretaro which is Minda KTSN’s 5th unit has a total area of 8,500 sq.mtrs. with manpower strength of around 130 employees. The plant has an additional 5,000 sq.mtrs. space in the similar premises for further growth and is targeting annual sales of 450 Mio Pesos ($24 Mio) from 2017-18 onwards. Minda KTSN Plastic Solutions, Germany, is a wholly owned subsidiary of Minda Corporation Ltd. (a flagship company of Spark Minda, Ashok Minda Group, India and listed on Indian Stock Exchanges), produces high quality Interior products such as Glove box, I Panel Parts, Storage boxes, Cup holders, Steering column covers, Oil panel, Cylinder heads and Structure parts for VW Group, BMW, Daimler, as main customers. Minda KTSN in Europe has state-of-the-art of injection moulding, automated assemblies, and internal tool manufacturing facilities. Spark Minda, Ashok Minda Group’s legacy goes back to 1958 when the first operation was set up in India. Today, 60 years later, Spark Minda has 36 manufacturing facilities world-wide, and provides direct employment to approximately 16,000 people and indirect employment to several thousands more. 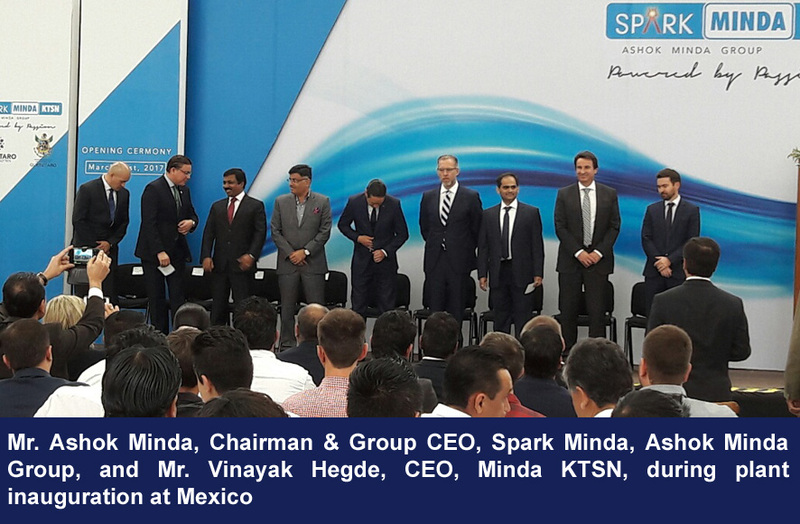 Over the past few years, Spark Minda, Ashok Minda Group has done strategic acquisitions in Germany & Poland along with green-field project in Indonesia, Vietnam, Uzbekistan, Czech Republic and now in Queretaro, Mexico.